Home / Media Coverage / YWCA/YMCA Crosstown Classic Boosts Evanston Swims! YWCA/YMCA Crosstown Classic Boosts Evanston Swims! 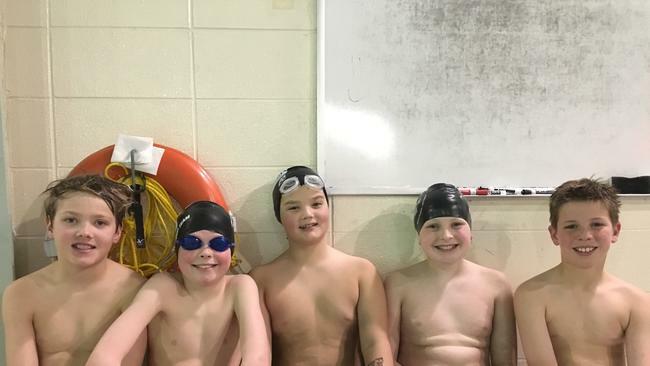 On January 19 and 21, nearly 300 swimmers from McGaw YMCA’s swim team (MYST) and YWCA Evanston/North Shore’s Flying Fish swim team competed in the third annual “Crosstown Classic” to raise money for the Evanston Swims! program. The teams split up by age with 10-year-olds and younger competing at the YWCA, and 11- to 14-year-olds swimming at the YMCA. The young athletes participated in some exciting races, and raised $5,500 to support Evanston Swims!, a community partnership founded to ensure that all children in Evanston have access to life-saving swim instruction. Evanston Swims! is a partnership between McGaw YMCA, YWCA Evanston/North Shore, Evanston/Skokie School District 65, and collaborators throughout the community. Through the Evanston Swims! program, second graders in District 65 receive free swim lessons and water safety instruction during the school year. For more information, visit ywca.org/evanstonswims.